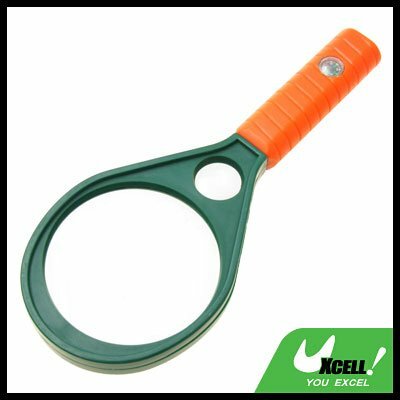 * Hand Held Magnifying Glass extremely usefull in hobbies, stamps, postcards, reading newspaper, checking maps, as well as in technology fields inspecting parts and circuit boards and inspecting jewelry. * Pocket design, Magnifying Glass easily fits in pocket, purse, or desk drawer! * Additional compass function for outdoor activities.